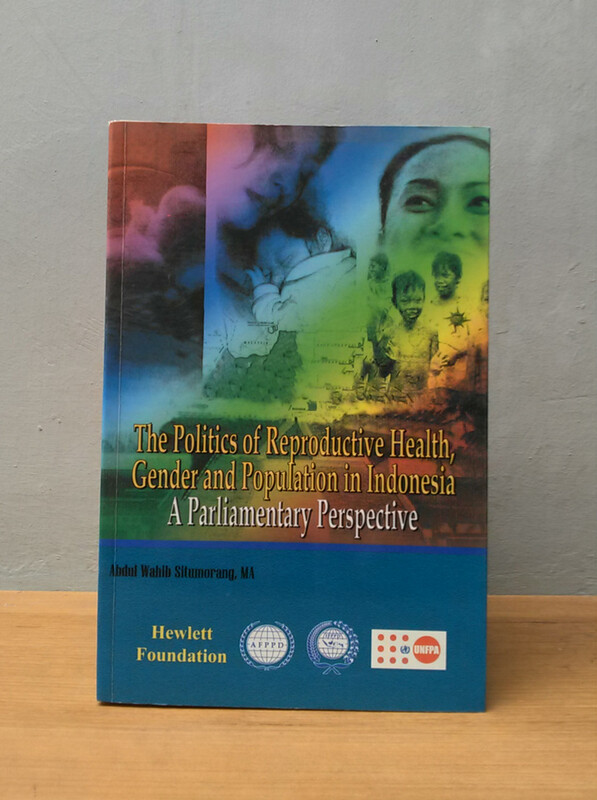 This book is expected to fill the need of different parties to get the views, opinions, knowledge, attitudes and actions of parliament members and House of Representative on issues of reproductive health, gender and population. The need arises because references to the views of parliament and House of Representative on issues of reproductive health, gender and population is minimal. On the other hand, the position of parliament is very strong. Parliament has the authority to make regulations, laws, set the budget with the government and oversee government. As members of parliament, they have influence in the community.